An alleged robber led Montgomery County deputies on a chase which ended in Houston. 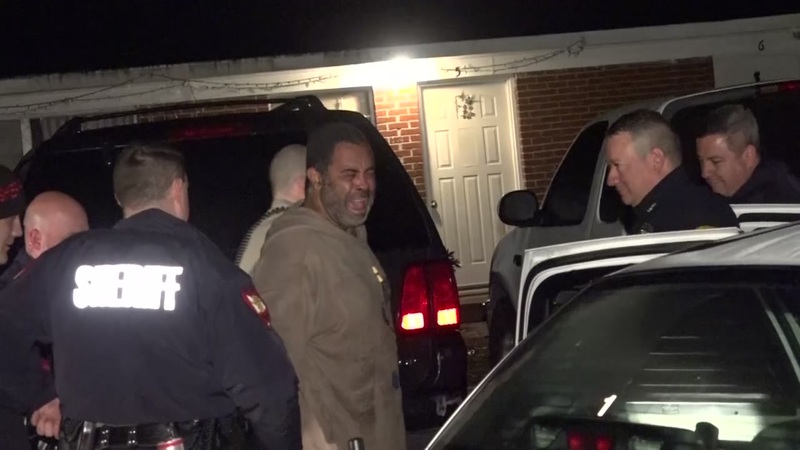 HOUSTON (KTRK) -- An accused burglar has been arrested after leading Montgomery County deputies on a chase covering two counties. Deputies gave chase after the suspect was spotted burglarizing a motor vehicle and took off. The suspect led deputies down the North Freeway, where they were joined by Harris County Sheriff's deputies and Houston police. The driver exited West Mount Houston Road and traveled east to Airline Drive before the tire of his vehicle blew out near West Gulf Bank Road. Police found the vehicle parked at a nearby apartment complex and set up a perimeter in their search for the suspect. He was found approximately five blocks away and turned over to Montgomery County Sheriff's deputies.